The Housing, Communities and Local Government Committee Report published yesterday calls for a greater capture of land value uplift generated through planning consent. Though the aims of the Report are laudable, in terms of capturing increased land value to pay for much needed public infrastructure, the reforms could destabilise the land market and turn the taps off landowners bringing forward sites for development and developers willing to develop them. Land value capture reform wrong way to solve housing crisis, warns CLA Proposed changes to the way the Government captures the increase in the value of land when it receives planning permission would fail to deliver additional homes in order help solve the housing crisis, it is claimed A report by the Housing, Communities and Local Government Committee has proposed wide ranging reforms to land value capture including increasing the financial contribution development makes to local communities and removing ‘hope value’. 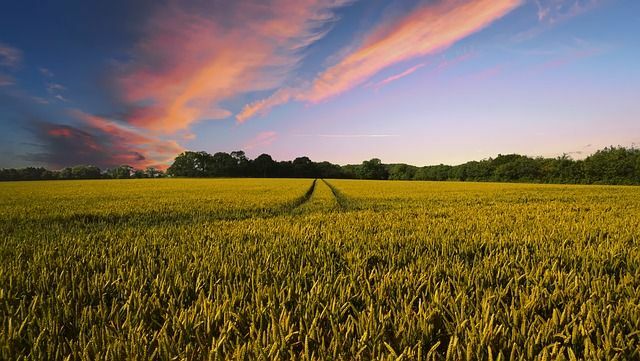 But according to the CLA, the organisation which represents landowners, farmers and rural businesses this is an important part of valuing land being compulsorily acquired that considers the future potential of land to receive planning permission.